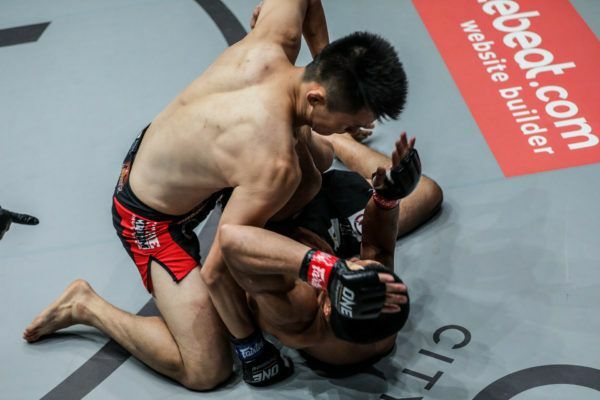 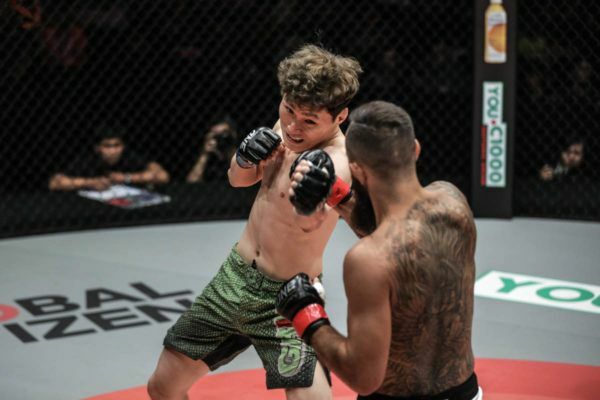 Can "Pretty Boy" take out an icon of mixed martial arts and become a bantamweight contender in Singapore? 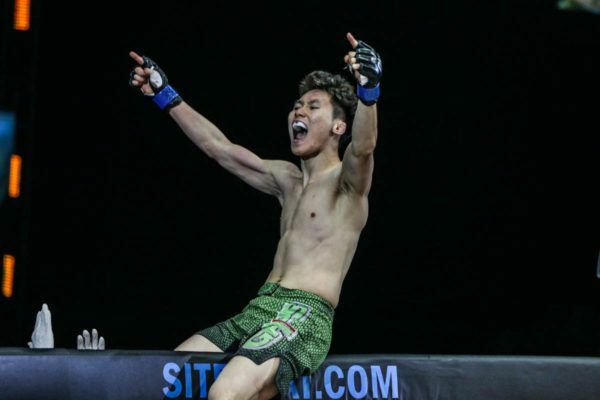 The South Korean superstar is back after a quick turnaround to face "The Natural" at ONE: ROOTS OF HONOR. 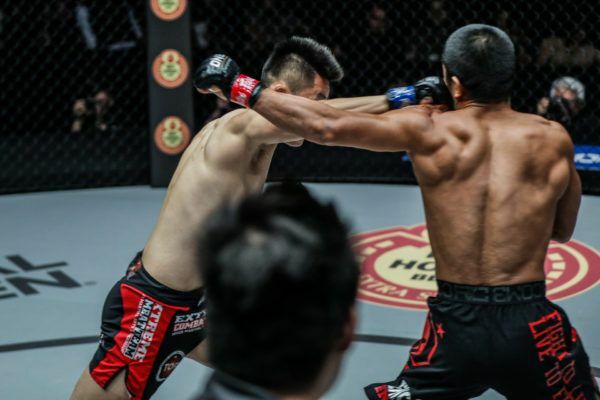 "Pretty Boy" scored another swift knockout win over "The Natural" at ONE: ROOTS OF HONOR in Manila, Philippines. 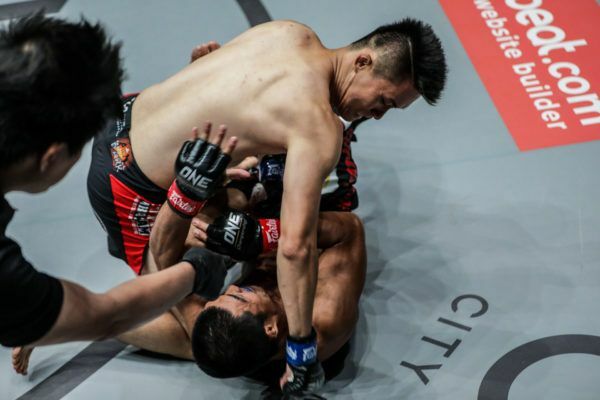 "Pretty Boy" added another big KO to his record over Filipino veteran Eric Kelly at ONE: ROOTS OF HONOR in Manila.